Ubisoft North America president Laurent Detoc, in an interview with IGN, has revealed that the decision to delay Watch Dogs was “intense” but something that needed to happen in the best interest of the game. Detoc also explained that most of the development team and the rest of staff over at Ubisoft expected to launch the game on time. A few had some “lingering doubts” and those doubts prevailed as the game was finally delayed short after. 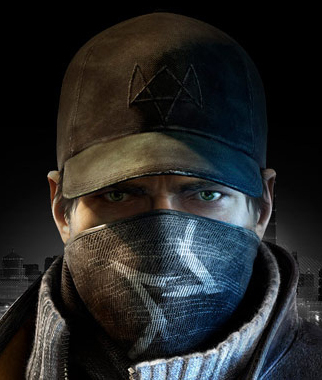 Detoc also claimed that if Watch Dogs did release in late November, it would have been the “best-rated game on next-gen”, and said that Ubisoft is “breaking ground” regarding various gameplay mechanics that pits the title in “uncharted territory.” Ubisoft decided this wasn’t enough and that the latest Grand Theft Auto was and still is the high point to aim for. Watch Dogs will arrive sometime in late 2014.